On 8 May 2018, linguist Prof. Dr. Ewa Dąbrowska was awarded a Humboldt Professorship, the most highly endowed research award in Germany. The Federal Minister of Education and Research, Anja Karliczek, and the President of the Alexander von Humboldt Foundation (AvH), Hans-Christian Pape, presented the award during a ceremony in Berlin. Dąbrowska is the fourth person to receive a Humboldt Professorship at FAU. Ewa Dąbrowska is revolutionising language acquisition research. Originally from Poland, she is currently teaching at the University of Birmingham in the UK. 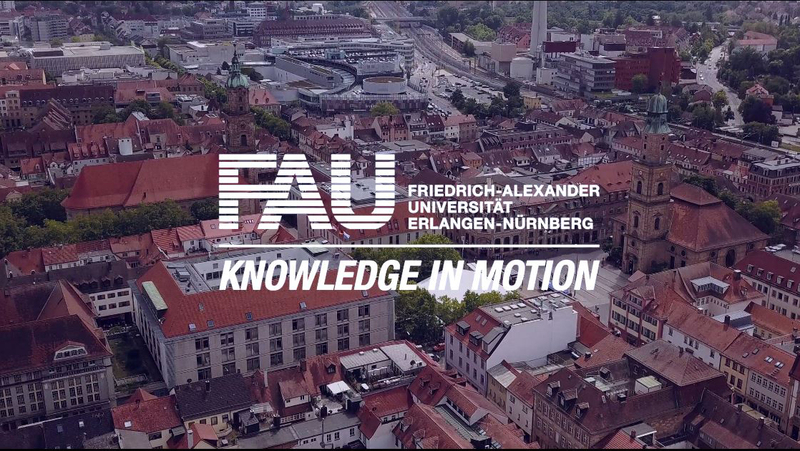 The award of 3.5 million euros will allow Dąbrowska to continue her current scientific research at FAU from October 2018 after being appointed the new Chair for Language and Cognition. She intends setting up a linguistics lab, which will also incorporate expert knowledge from other areas.